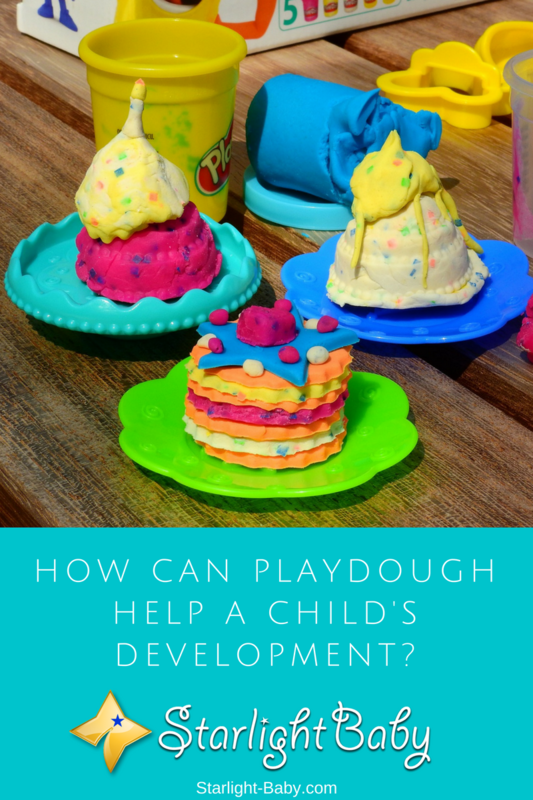 How Can Playdough Help A Child’s Development? 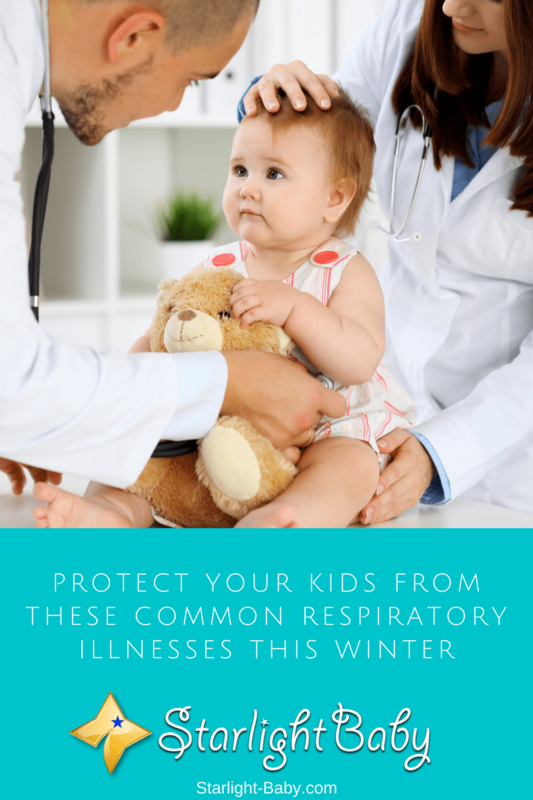 Parents very well know that playdough is a favourite toy among toddlers and pre-schoolers because they are at an age where they’re starting to discover new things on their own. 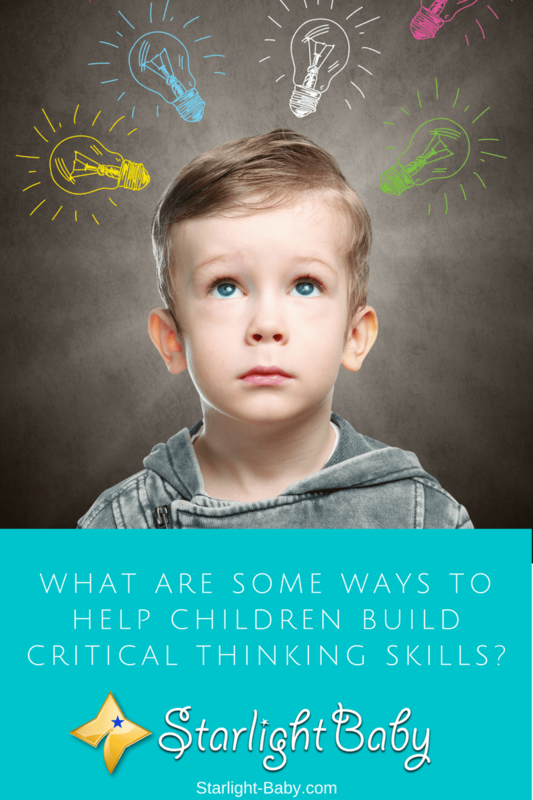 Did you know that allowing them to enjoy a simple playdough time enhances several aspects of their physical, psychological, and social growth?